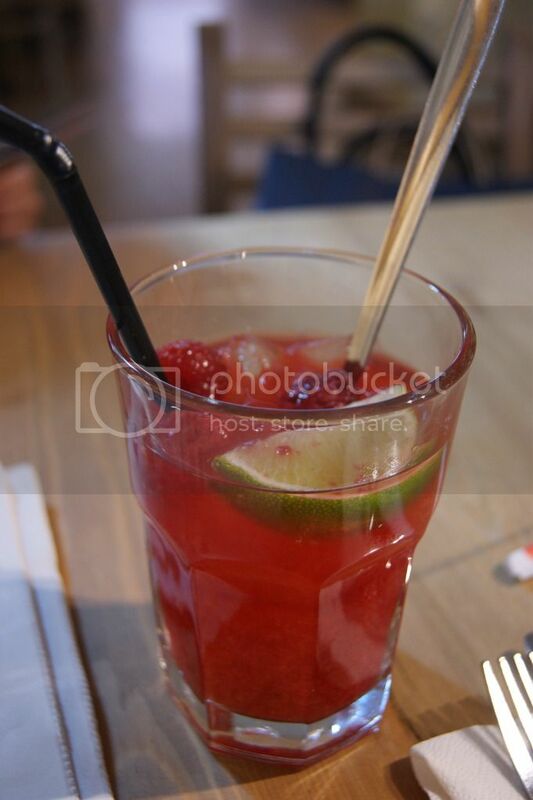 My mom and I had some lunch at Le Pain Quotidien at Hasselt during our short shopping trip and I just had to post some pictures of the drinks and food. I had the most delicious fresh cranberry juice and, even though I'm usually not a fan of lemon / lime in my drinks (yuck), it sure was a hit in this one! 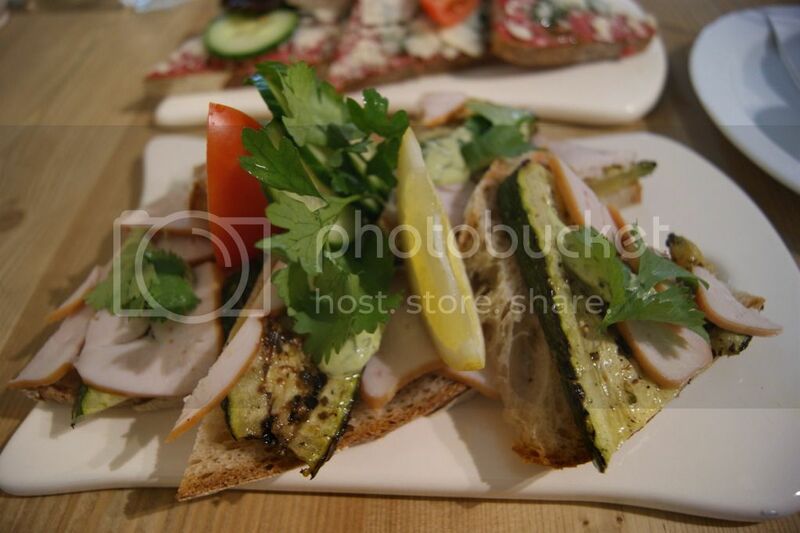 I also had some smoked chicken and aubergine sandwiches with some quinoa on the side. Mmm-mmm! Wist ik ook niet! :) Yum.. En dat wit strand zie ik ook wel zitten ;) Leuke blouse! I love this shirt! Print like this always make an outfit even more interesting. Looking forward to see you wearing it! Love the blouse, such an eyecatcher! I love this shirt too. the sandwiches look yummy! 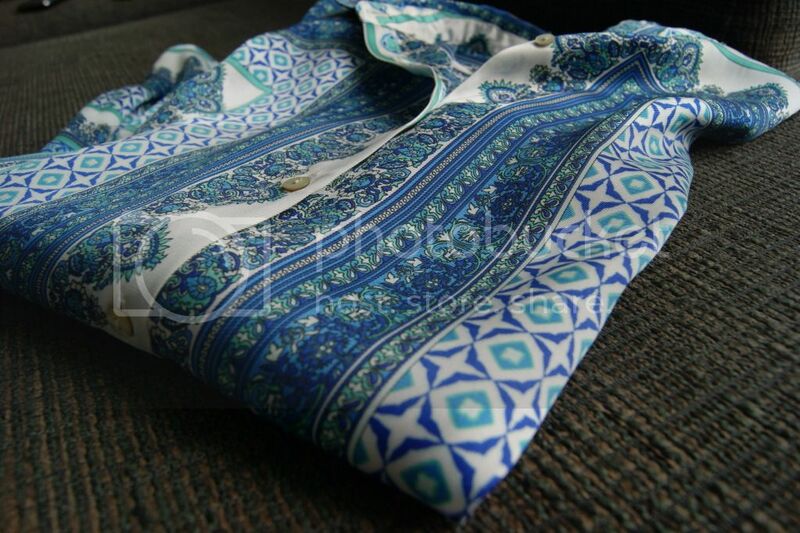 Really like that shirt too, I can see it being very versatile :) It has such a nice print on it. De blouse is echt prachtig! Mmm that lunch looks good! Thats a beautiful top! You should post a picture with you in it! Scarf printed blouses are very 70's rock 'n roll to me. 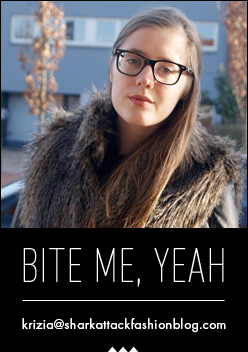 I see you wearing it immediately! Want the black and white version of it.